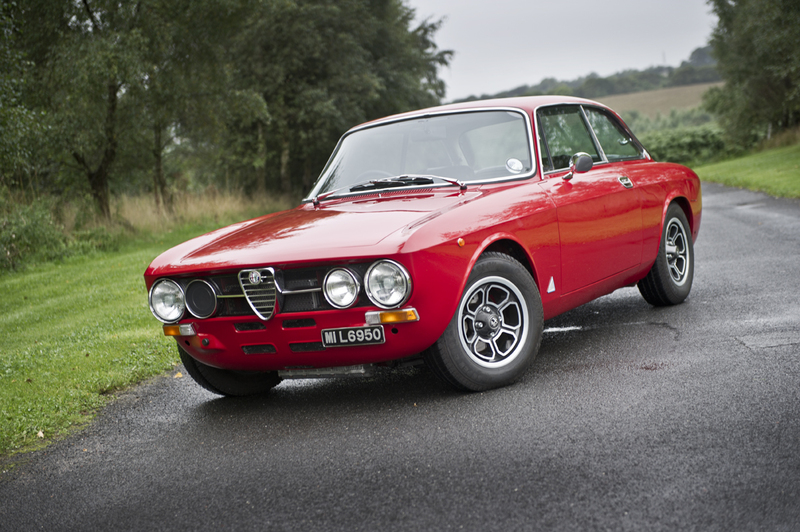 This entry was posted in Alfa Romeo on December 9, 2013 by accini. 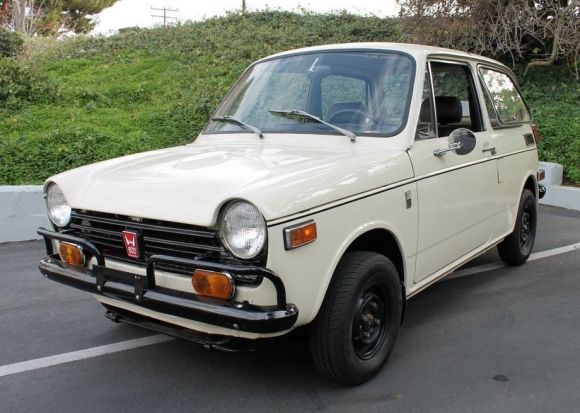 This delightful little Honda was shown on bringatrailer.com recently. We love its cute styling and pepper white with black trim. This entry was posted in Japan on December 4, 2013 by accini.